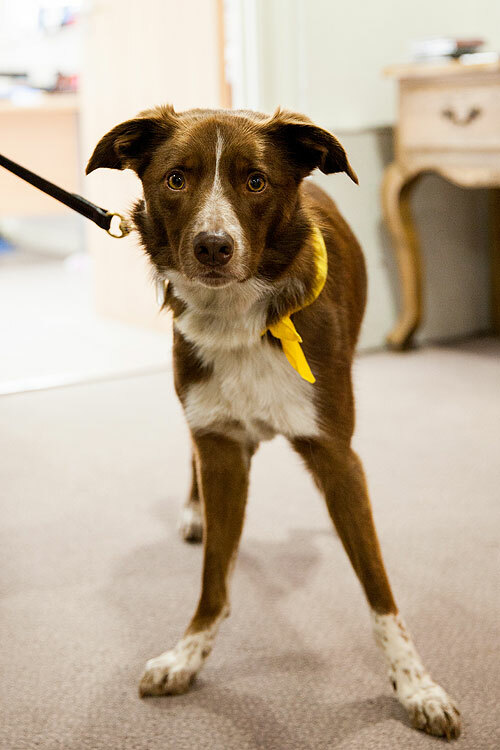 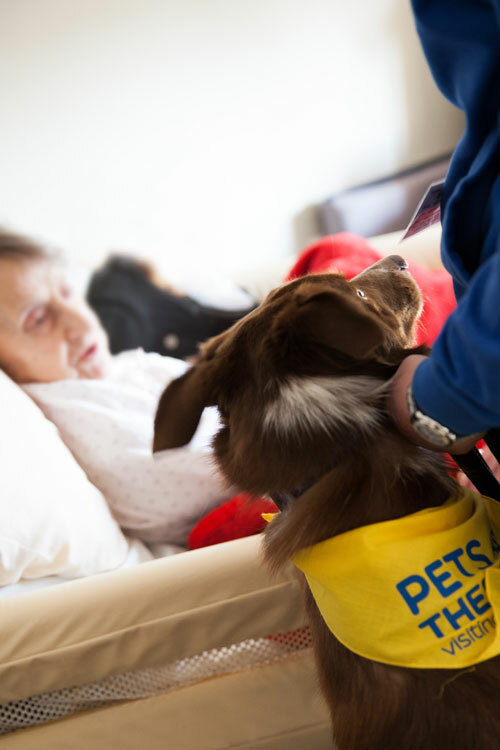 Pets are not just adorable and cute to look at, they give us all companionship, love and joy and brighten our mood. 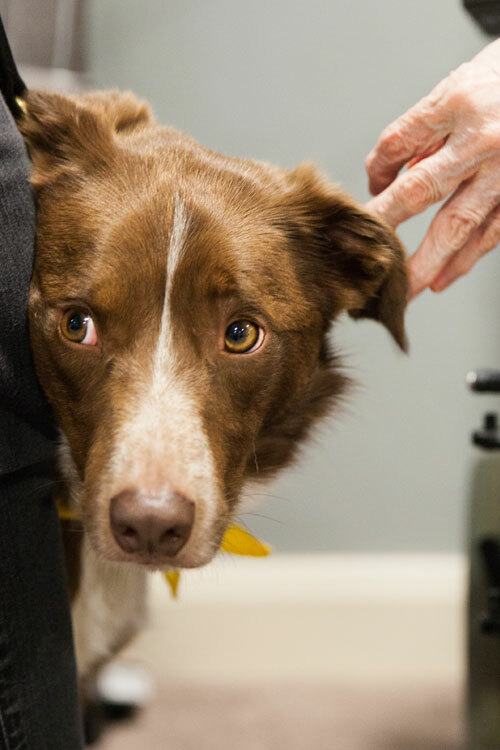 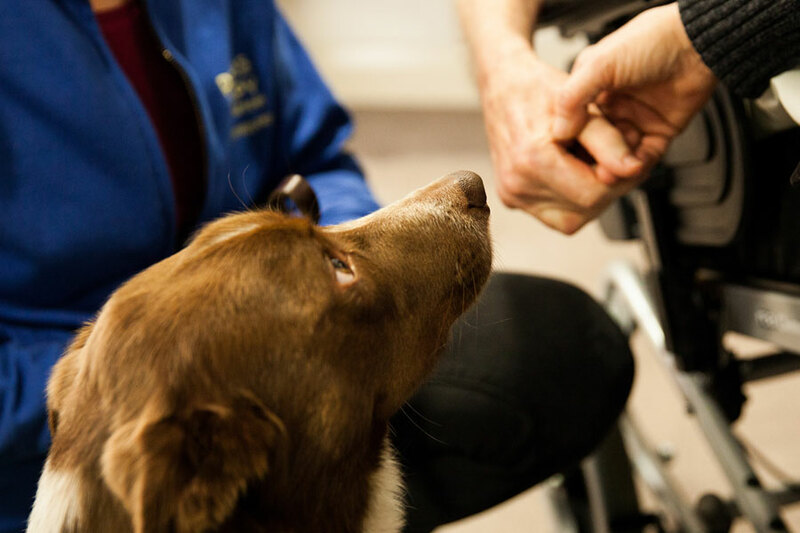 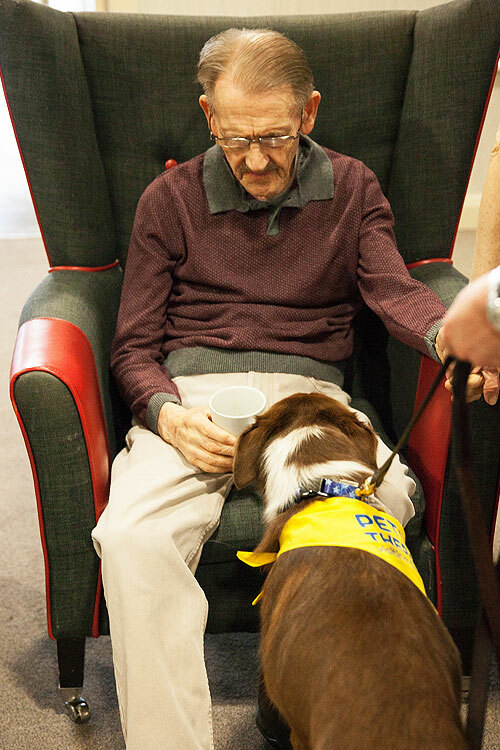 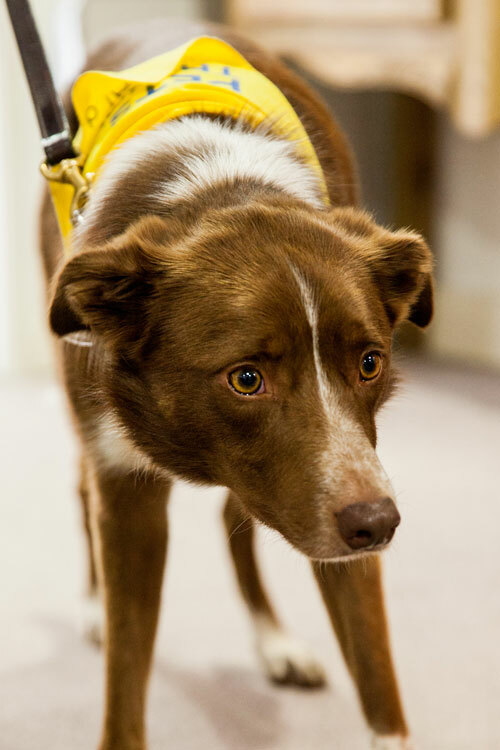 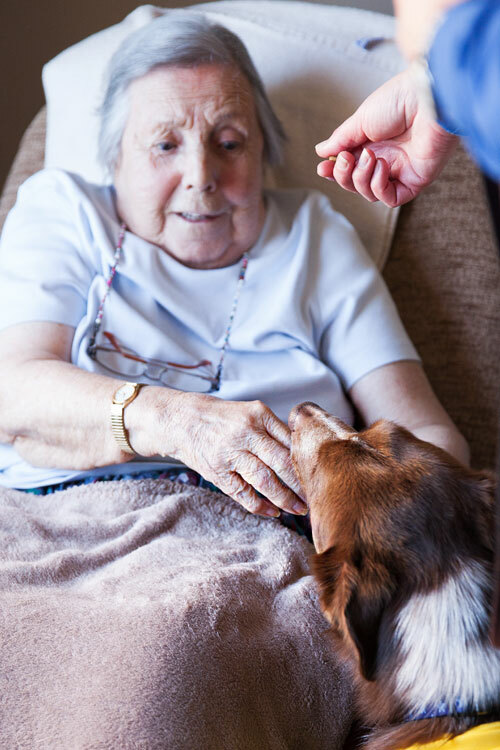 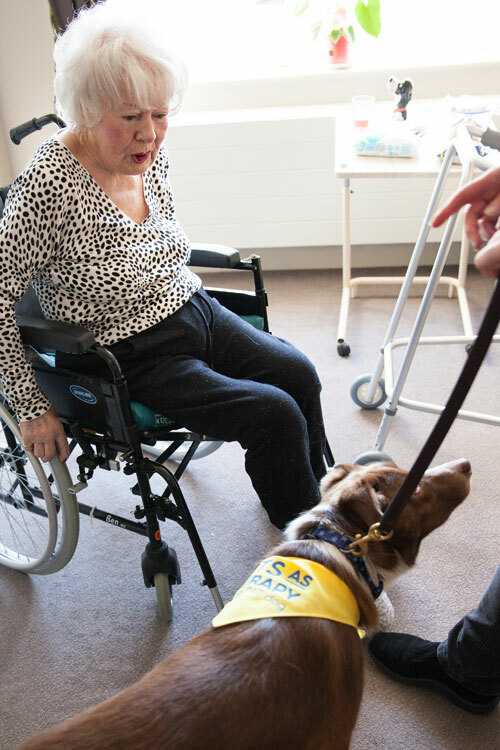 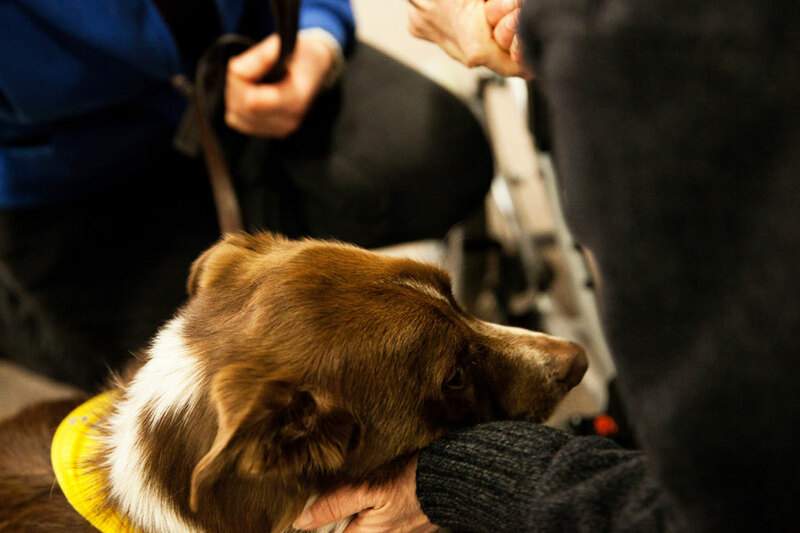 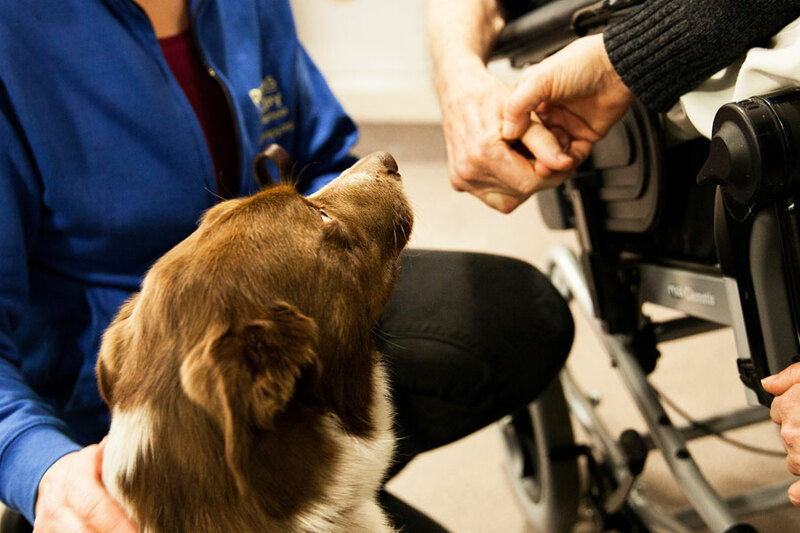 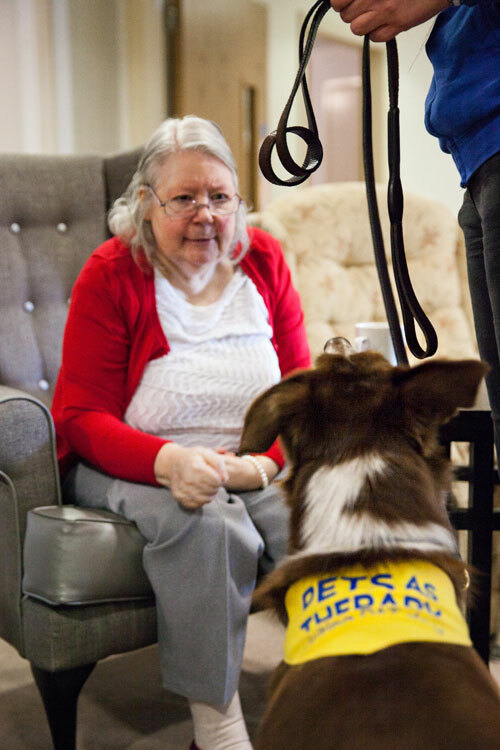 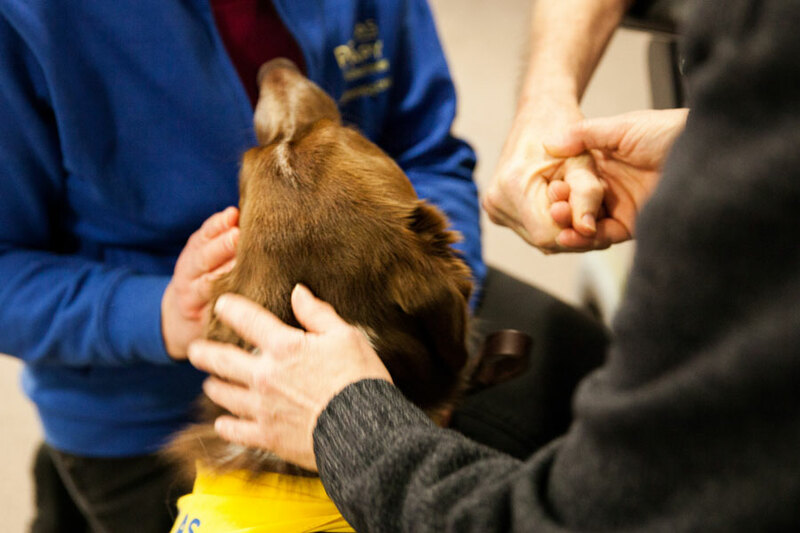 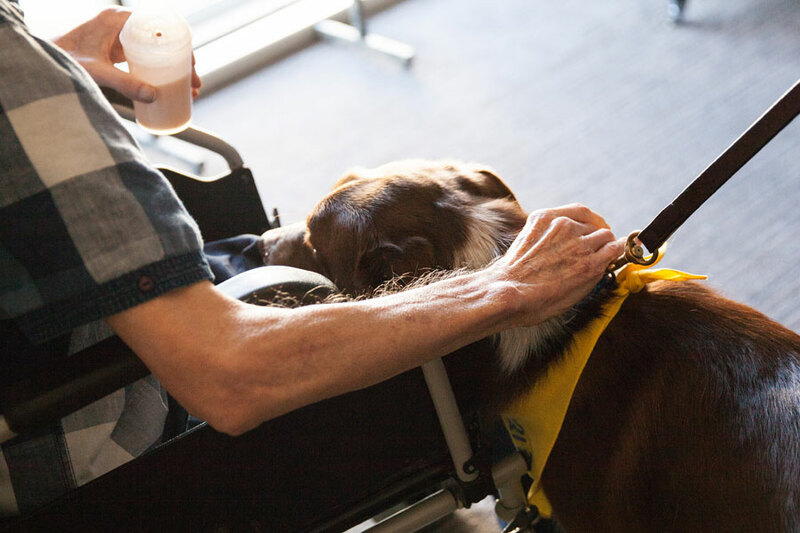 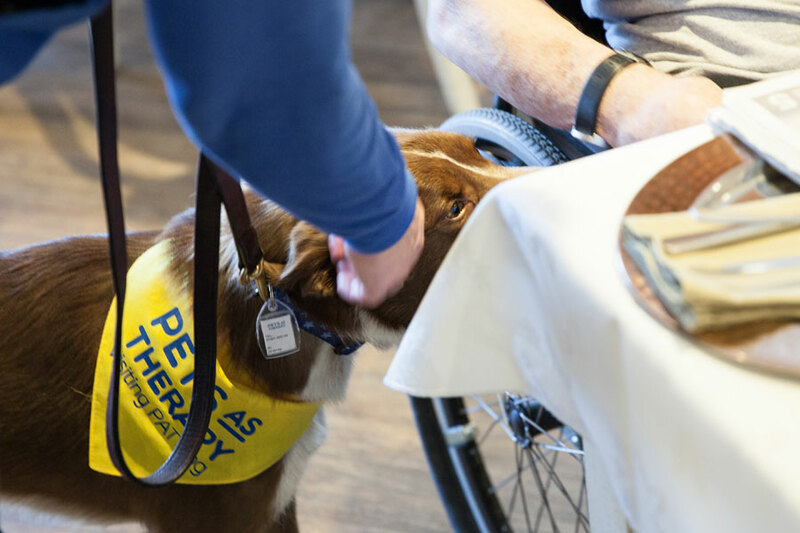 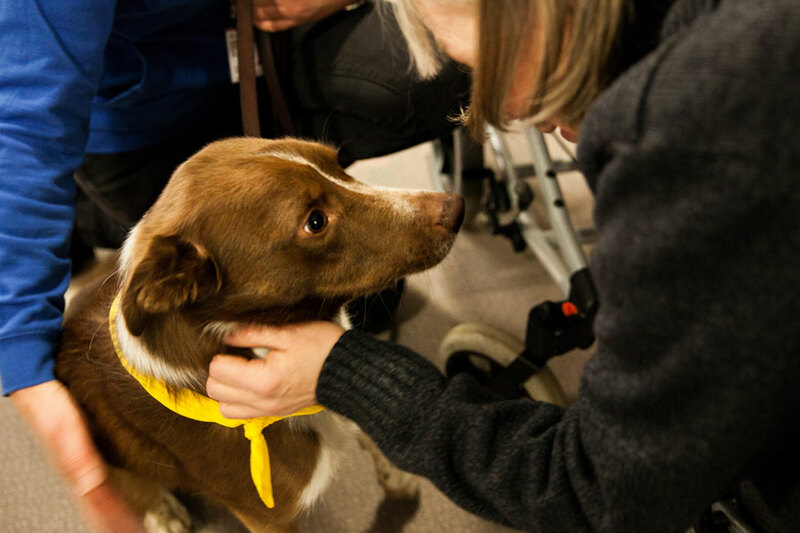 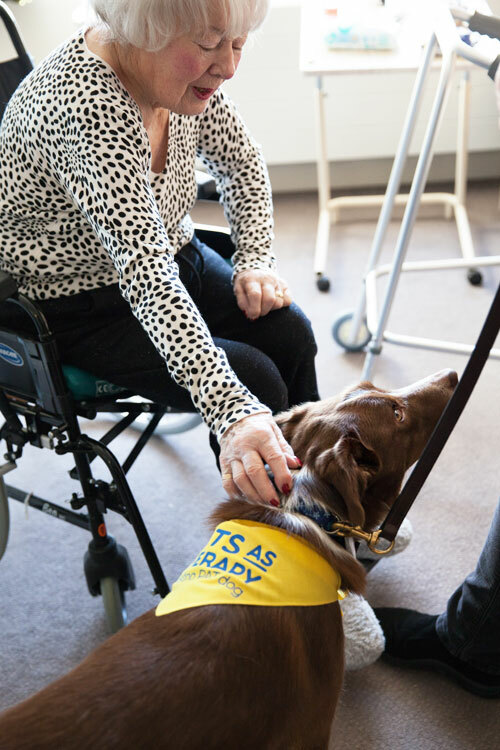 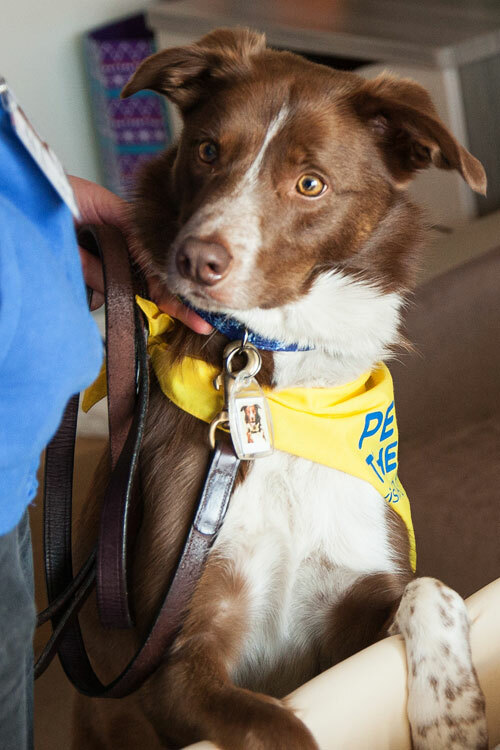 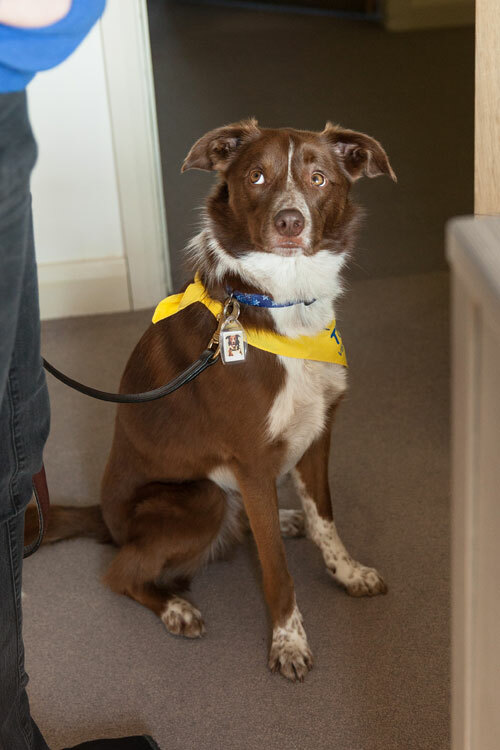 For older people and particularly those suffering from dementia pets can also help stimulate physical activity through petting and playing with them. 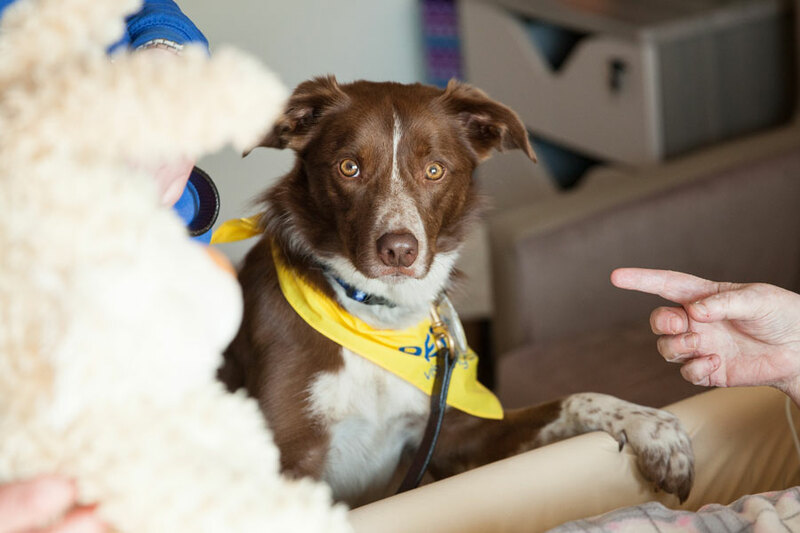 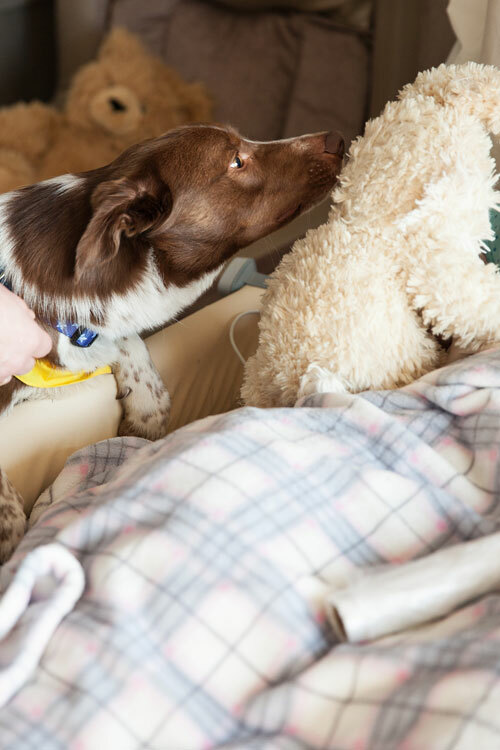 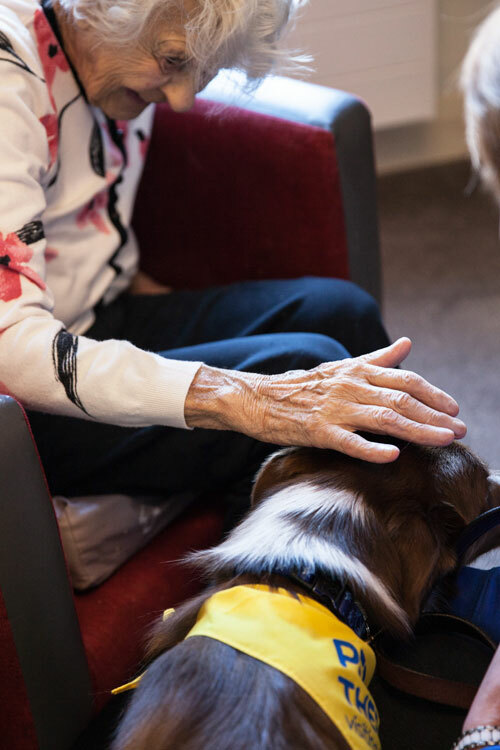 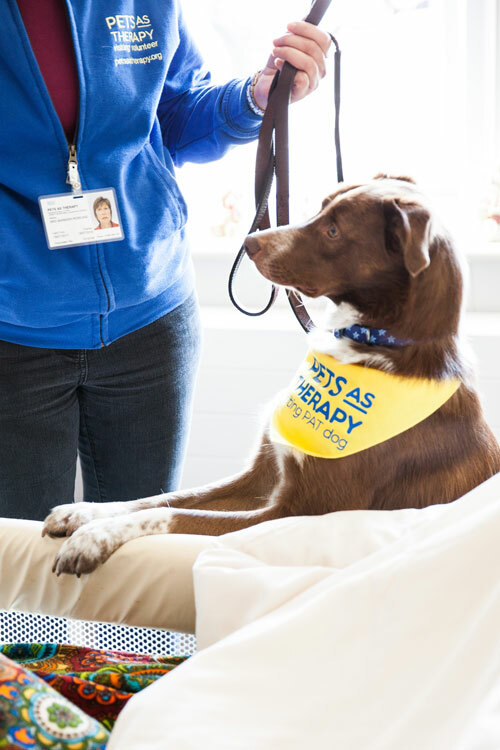 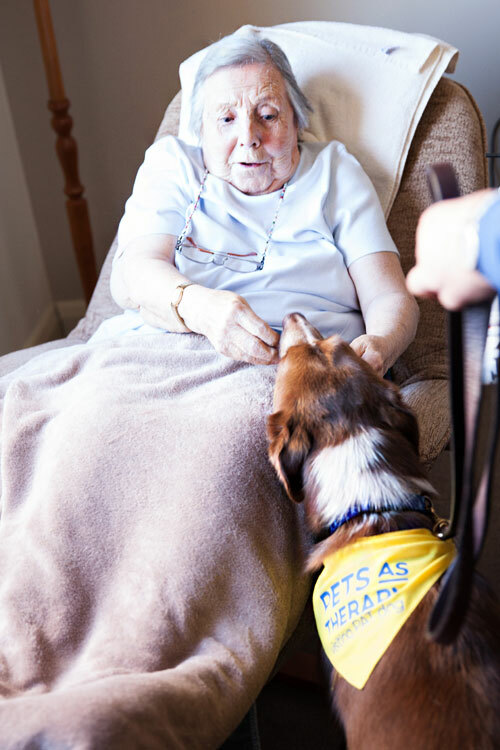 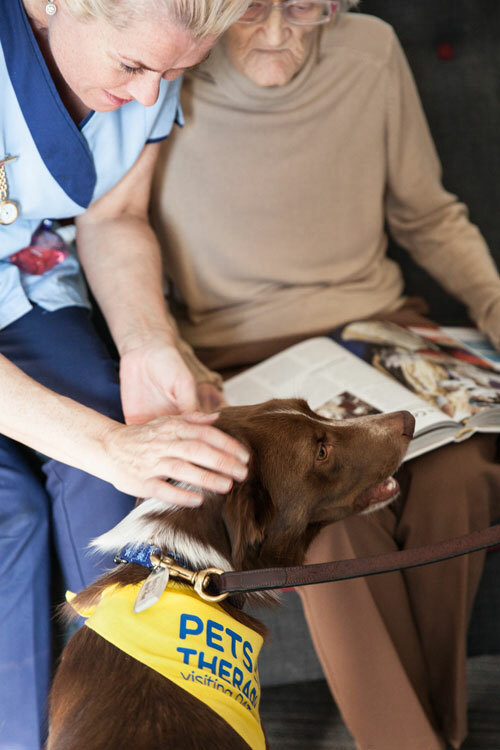 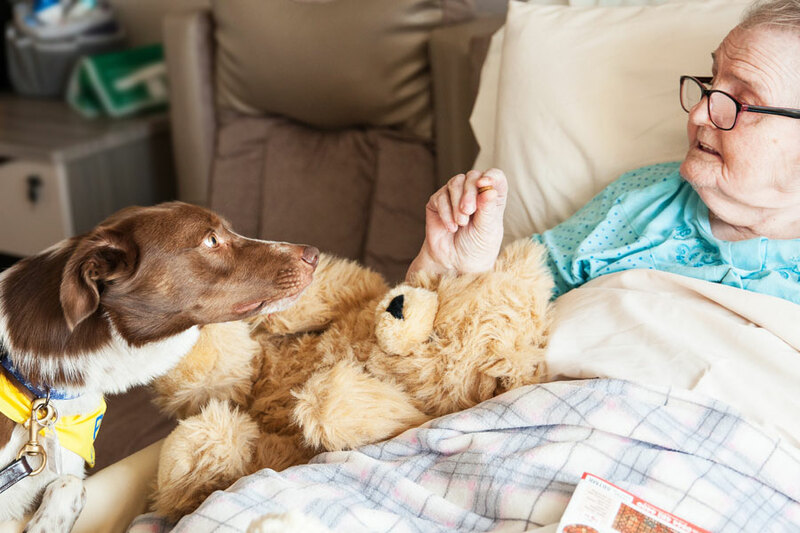 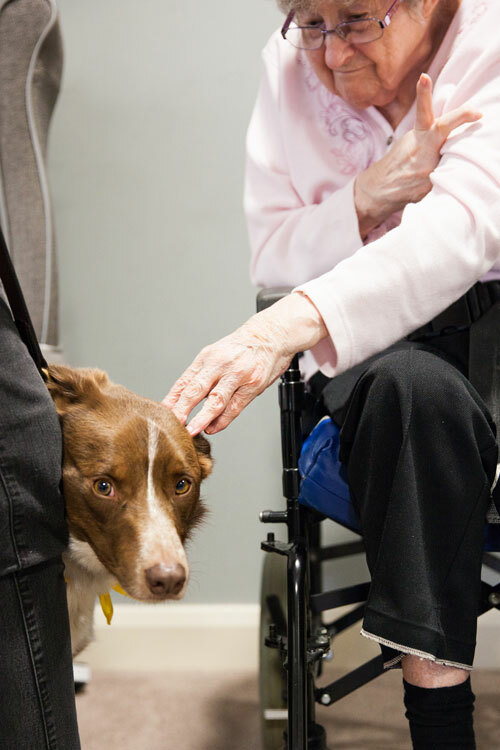 This can be both fun and soothing, but it can also help with reminiscence and for this reason pets are always welcome at any L&M Healthcare home.